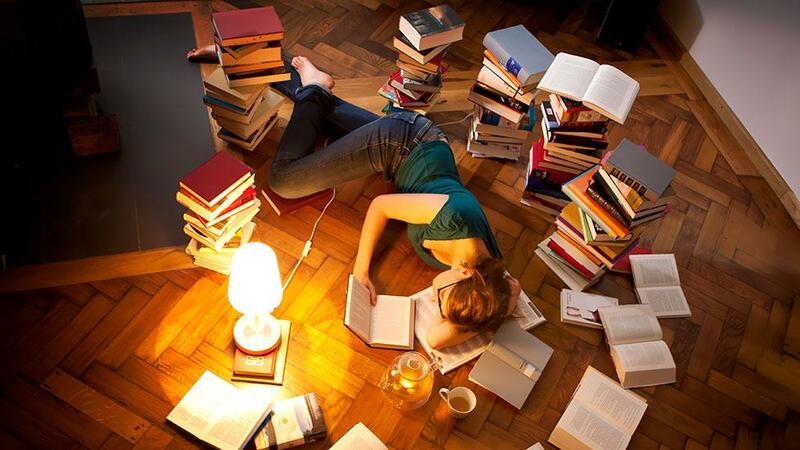 This holidays, if you want to be a better writer, don’t binge eat – binge read! Image source: Matthias Tunger, Corbis Photographer, via Jennifer Armstrong article in BBC News. I can’t say I’m a stranger to binge eating, or even binge TV-watching. But with the holidays coming up, I can think of something much healthier to do with my time. It’s been a lot time since the last binges, and I was a lot younger. I remember the Harry Potter books being devoured especially quickly and ferociously. Having to wait a year or more between books was torture back then! Thankfully, when it came time to dive into the Tomorrow when the war began series by John Marsden, most of them had already been written, so I didn’t have to wait between books. I just had to scour every bookshop at every shopping centre near me until I had collected every book. 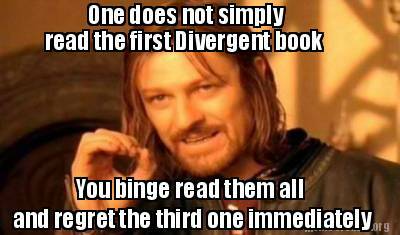 More recently, there’s been the Divergent and Hunger Games series. (Tangent: Don’t you wish ‘serieses’ was a word? Sigh.) Again, I didn’t know about them until my Youth Group kids told me the movies were coming out. Sweeeeet! Now yes, if you go too far too fast with binge reading you still feel as awful as if you’d binged on food or drink. You feel full and a little dazed, starved of sunlight (unless you have an awesome reading window or back porch) and kind of wilting from lack of exercise. But it’s still the most productive of binge behaviours, since it helps you write better when you get back to your own stuff. Phil Edwards in the Huffington Post talks about his experience of reading 300 books in 2013, and how it actually helped him to know more (he wrote for a trivia site to prove it) and write better.